Justin Bieber was the night's biggest winner, taking home 3 trophies including favorite artist of the year, beating out Rihanna, Katy Perry, Maroon 5 and Drake for the top prize at the American Music Awards Sunday. Rapper Nicki Minaj repeated her wins from last year, taking home awards for favorite rap/hip hop album (for "Pink Friday: Roman Reloaded") and favorite rap/hip hop artist. She and Rihanna went into the ceremony with the most nominations - four each. Rihanna, who was on tour and did not attend, won an award for favorite soul/R&B album (for "Talk That Talk"). Taylor Swift won her fifth consecutive award for favorite country female artist. "This is unreal. I want to thank the fans. You guys are the ones who voted on this," she said. Canadian pop singer Carly Rae Jepsen, 26, picked up the coveted new artist-of-the-year award over One Direction, Australian artist Gotye, indie-pop band fun. and rapper J. Cole. Other awards went to Linkin Park for best alt rock artist, Luke Bryan for best male country artist and Usher for best male soul/R&B artist. 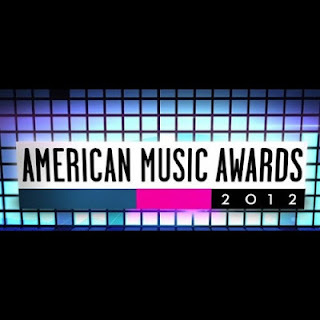 Sunday's show from the Nokia Theater in Los Angeles marks the AMA's 40th anniversary. 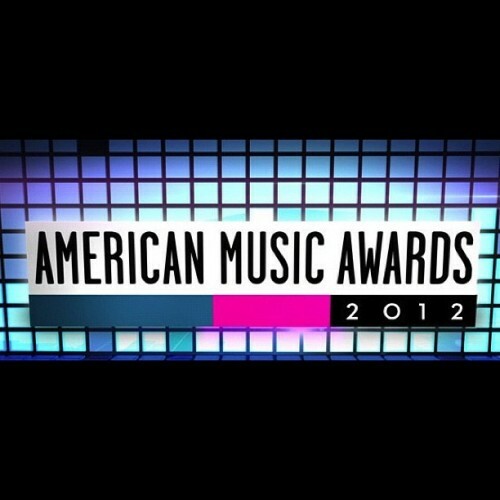 American Music Awards nominees were selected based on sales and airplay, and fans chose the winners by voting online. On Thursday evening, November 1, 2012 the Bridgestone Arena in Nashville was once again home to the Country Music Association Awards. Hosted by Carrie Underwood and Brad Paisley for the 5th consecutive year, the show began with an introduction chock full of pop culture references including a parody of “Moves Like Jaggar” by Maroon 5, Underwood and Paisley dancing to “Gangnam Style” and, of course, a reference to Taylor Swift’s latest breakup with Conor Kennedy. The first performance of the night was from Jason Aldean, Luke Bryan, and Eric Church who sang “The Only Way We Know” together after dedicating the show to all those affected by Hurricane Sandy on the East Coast. 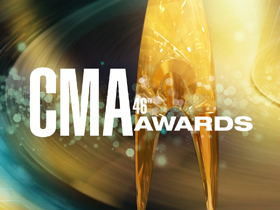 Other winners included Miranda Lambert and Blake Shelton for Female and Male Vocalist of the Year, Little Big Town took home Vocal Group of the Year, and Hunter Hayes snagged New Artist of the Year.